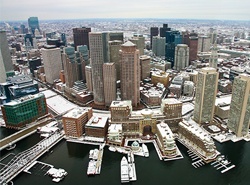 Calling all Carroll (Boston) Applicants: (2016 Intake) Class of 2018!! I just got my acceptance email with a nice scholarship. Interviewed on 11/13. Congratulations! Did any Indian candidate get an interview invite ? 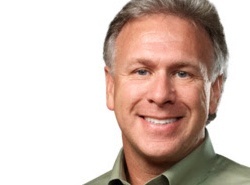 Boston College alum, Phil Schiller '82, says this of entrepreneurs, "They change products. They change markets. They change industries. Sometimes, they even change the world." As a prospective MBA student, you're looking for opportunities that will nurture your entrepreneurship and equip you with the skills you need to create actionable change. At the Edmund H. Shea Jr. Center for Entrepreneurship at the Carroll School of Management, we're providing just that. I had an interview on 11th Dec. Interviewer was a second year student(GA) from India. It went well and I feel he understood me better. Indian+current student, so there was a sort connection. He asked few question based on Resume and goal which I guess admissions team would not have. Now there is a long wait for result. I have received a lot of pm's. so I will just do a quick response here. WE: 4.5 yr to date with a fortune 500 OEM. Pretty solid project management work experience. Interview: Long story...my Skype interview was scheduled for Nov 20th, but I messed up the calendar somehow and tried to get a hold of the interviewer at the scheduled time one day ahead. At the same time he/she was interviewing another student. I called the Adcom 20mins after the scheduled time (one day ahead)... I realized that I made the worst mistake possible after the call. The good thing was that I didn't panic, I send out an email explained I was wrong, sorry about the confusion and explained what may caused it. BC was nice enough to set up an interview on that day for me. Chris B, a second year student, interviewed me. There were no tricky questions and It was a very relaxed interview. 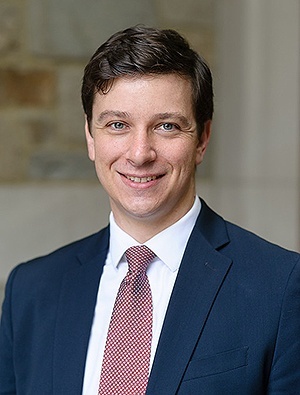 FROM Carroll (Boston College) Admissions Blog: "Should I retake the GMAT?" Despite the number of practice tests taken or hours spent in preparatory courses, sometimes the most prepared candidates feel they underperformed on the Graduate Management Admission Test (GMAT). Even if you are satisfied with your current score, you might still be wondering what the benefits are, if any, of retaking the exam. Wherever you stand, consider these points before registering for another test date. 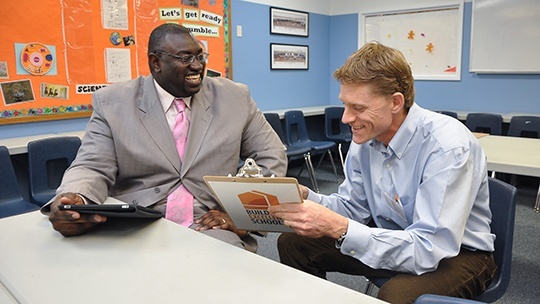 I am an Indian candidate who has been interviewed as well, to all those waiting, I can only say Carroll's process seems to be a little different from rest of the schools, which I guess adds more appeal to the school. So hang in there everyone. Btw kheown have you made up your mind where you'll be going next fall? Not yet. I have 1 more decision coming up soon, and then I'll be able to make my mind up. I'll let you know! Indian male/Automotive Engineer working with one of the world's largest automotive companies for the past 4 years/GMAT:640..
Shall i apply for R2? Is it practical to apply to Carroll with a 640? I don't anyone can advice you on this. There other skills which do matter and which you only know. 640 I feel is slightly on lower side. It is always good to apply early. There are chances for better scholarship. I don't think 640 is a score on lower side. Ideally, if the schools boosts that they are holistic in their admission process then it does not make sense to say any particular score is less or more. Again, if you see the Carrols ranking, its in top 40s. I don't feel there should be any point in saying that 640 is a lower score for a school with that rank. Also, its weird to see more students with 700+ scores applying to it. FYI, I have decided not to enroll in BC. That should free up some scholarship money for other candidates. Where are you joining then? Also, Guys any interview invites??? My application is under review from 60 odd days...!!!! Any Indians getting interview invites? To be honest, I'm still undecided between a couple of options, but I still have a few more days to think about them before making a decision. As we welcome 2016, most of us will also welcome a new list of hopes, plans, or goals for the year ahead. 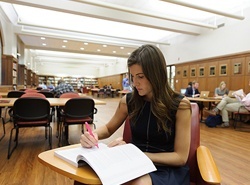 For you, that could mean a highly anticipated admissions decision from the MBA program that topped your list, or it could mean the early stages of the MBA application. Wherever you are in the process, these five resolutions will help improve your candidacy now and well into your MBA journey. Are developing new skills, growing your network, and accelerating your career among your resolutions for 2016? 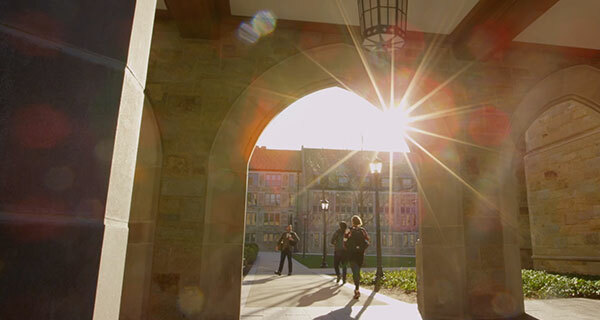 Boston College's Part-Time MBA Program allows you to accomplish all of that, while giving you the opportunity to apply what you're learning directly to your current work. What's best is, if you apply today, you could receive a decision in time to start your MBA program in just a few weeks. Interested? When you arrive at BC, you'll quickly realize that there's more to making your mark than a rigorous, market-driven curriculum taught by our thought-leading faculty. Just as important for your graduate experience is your time spent outside of the classroom, where you'll encounter even more opportunities to grow, lead, and excel in the world of business.